When popping into my local superdrug store a few weeks ago, I came across the MUA and MUA Professional Ranges. I had gone in search of an eyeshadow palette with everyday, wearable colours and noticed that they had some really great palettes within this range that were actually affordable. 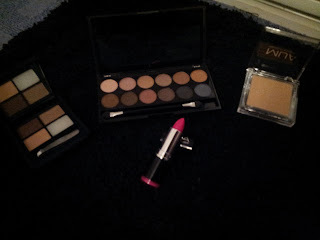 So after browsing over the whole section (for a tad longer than needed,) I decided that at the great prices they were, that I might as well test a few of their products, in order to truly see if they were any good, and so I didn't just buy an eyeshadow palette! There was a great range of eyeshadow palettes within the MUA Professional range, and it took me a very long time to choose one! In the end I chose the 'Undressed' palette which contains a range of soft nudes and shimmering metallics, the colours are absolubtly gorgeous and I have used these everyday since, I have enjoyed playing around with the colours and creating a range of looks from everyday nudes to intense smokey eyes! 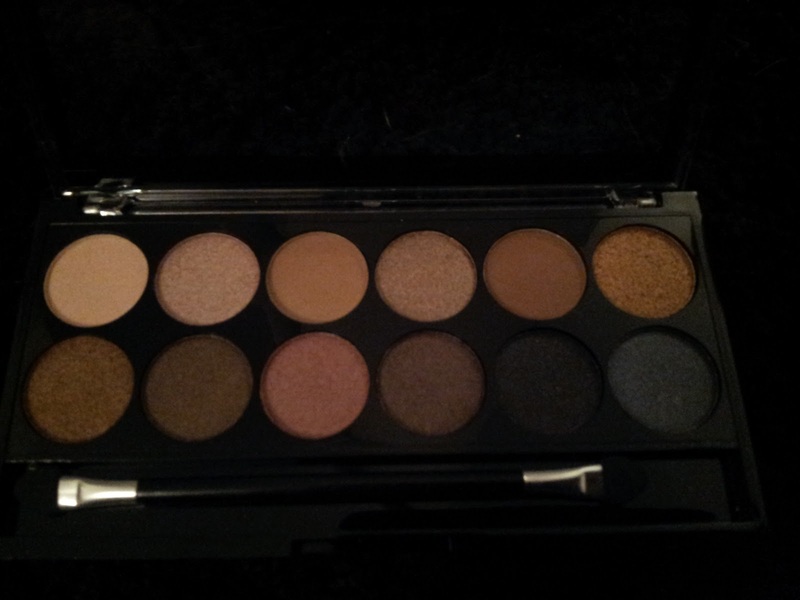 At just £4 for a palette of 12 colours, I cannot wait to go and pick my next palette! 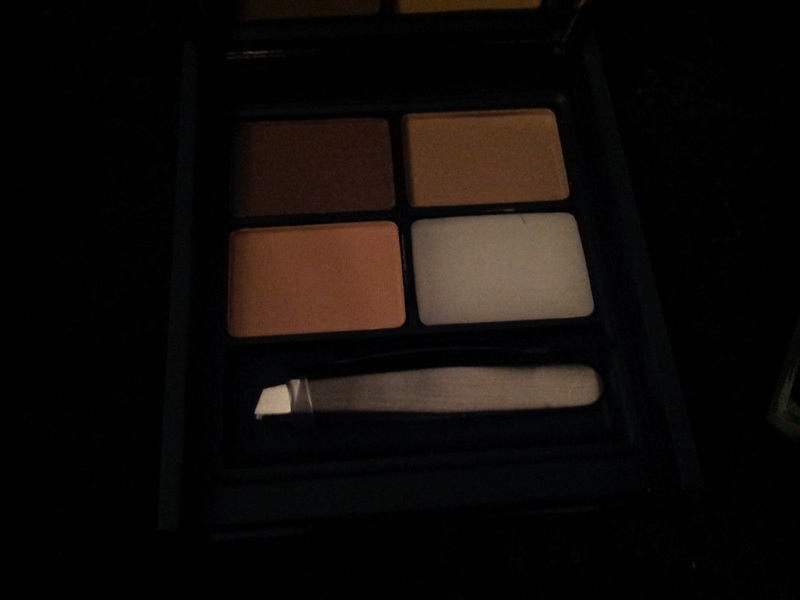 Another product from the MUA Professional range that really intrigued me was the 'Pro-Brow Ultimate Eyebrow Kit' which contains two shades of powder, highlighter, gel, tweezers and a mirror. 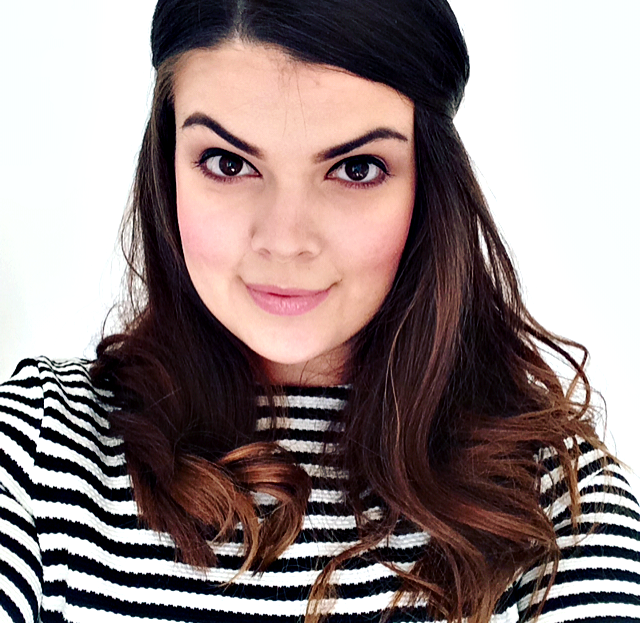 Again I love this product, and being as though I do my eyebrows on a daily basis, Im sure it wont be long until I am making a mad-dash to return and re-purchase this product when I run out. I think this was also £4 but am unsure as the website keeps crashing on me, it definitely wasn't over that, and therefore I think this is an absolute bargain! 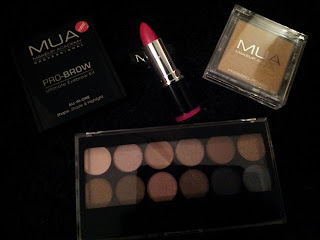 Next is the MUA range, but the two products I purchased from this range, have a whole other story! Both were only £1 each, so I was not expecting them to be fantastic but thought that I would give them a try. I had ran out of powder and whilst I was trying out the range I thought I would try the one from this brand, I chose shade 3, and well, I am not particularly a pale person, I tan easy, and my skin is an olive colour most of the year round, but this powder unfortunately made me look, very, well, orange, it was also patchy and isnt a great consistancy, but what can you expect for £1? These lipsticks had always intrigued me as they always have some gorgeous colours! The ones I really wanted were out of stock (this made me optomistic, if there gone, there good, right??) so i chose shade 3, which is a bright pink, in a desperation to at least be able to try the product. But.. this shade did not suit me at all! :( it feels lovely and smooth when applying but doesnt last very well, but again what can you expect for £1? Overall, I think the range is pretty good if your on a budget, and I will definitly be repurchasing some of the products, just maybe steer clear of the pressed powder?! orange is NOT a good look!